We are getting ready to have some new t-shirts and koozies made? We would like to ask our fans to come up with something creative or catchy? 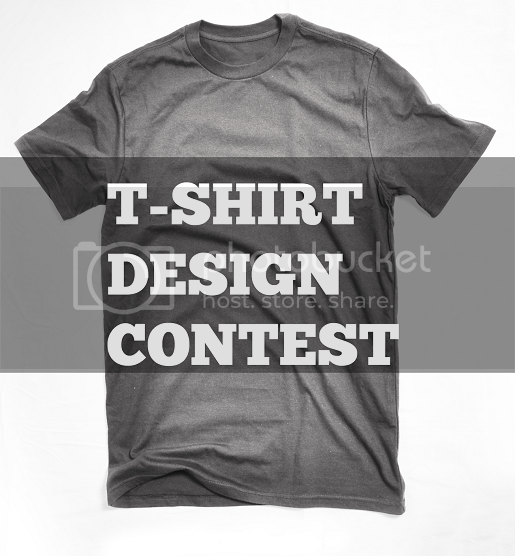 Remember we want people to want to wear our shirts...lol The winner of the design contest will also be awarded a $50 Gift Card! Let's see how creative you all can get!!! Email info@pineywoodsnightout.com your suggestion or design. Thanks and Good Luck! Front)If you can remember your night out in the pineywoods. Back)You didnt have enough fun! !